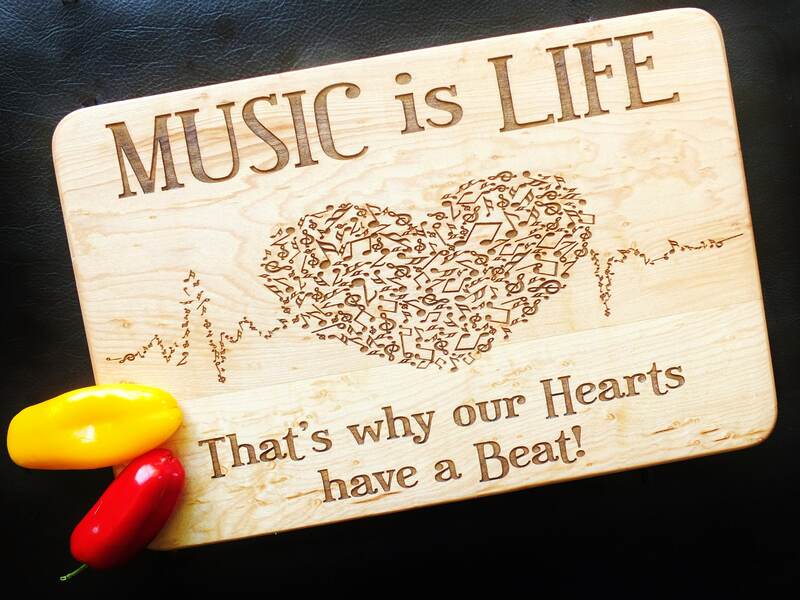 Music is Life engraved cutting board or serving board. 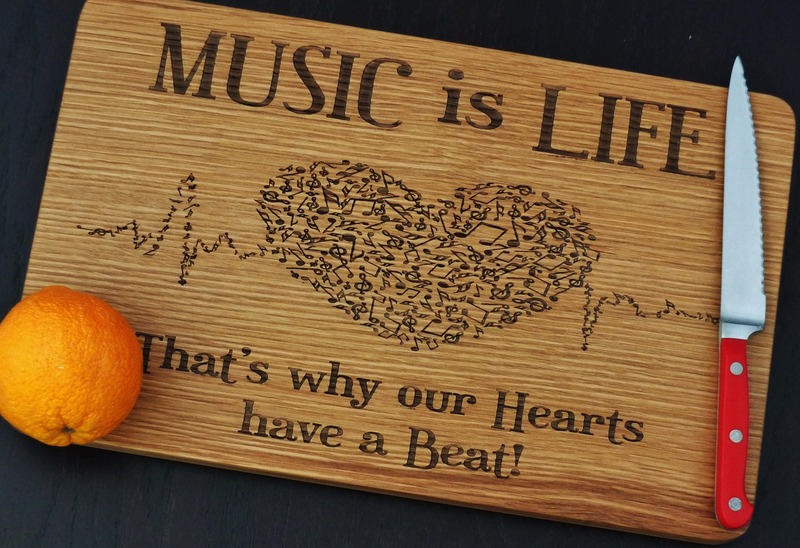 Beautiful music themed cutting board, wonderful gift for musician or music teacher! Great gift for a any musician, music lover or music teacher in your life. 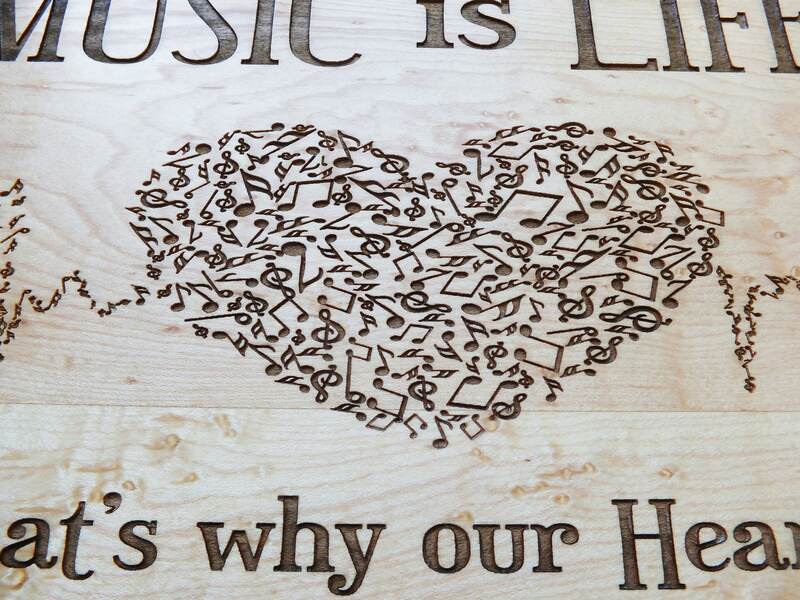 A musical graphic engraved on high quality hardwood and finished by hand. 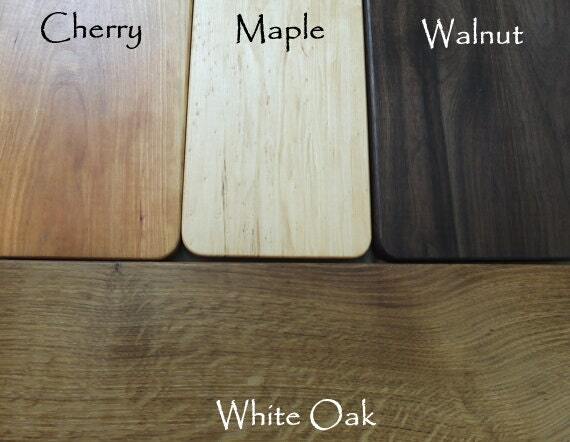 Our personalized cutting boards are laser engraved on beautiful North American hardwoods. Select one of our designs, or send us a custom request to use your own design. 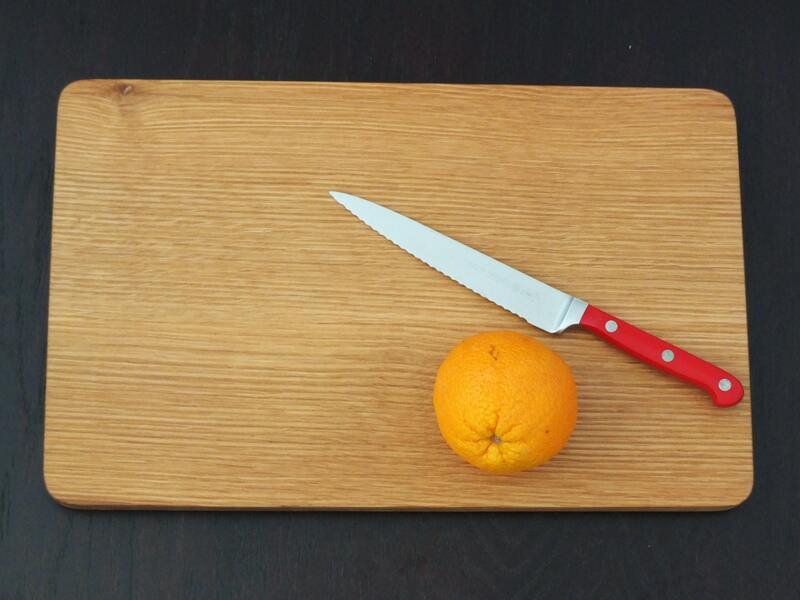 We engrave one side of the board with the selected design for display purposes, while the other side is the functional side and can be used as any other cutting board. Surprise someone with a unique wedding, anniversary or housewarming gift. Our cutting and serving boards are the perfect gift for a family, couple, friend, or special someone in your life. These beautiful and functional items are wonderful gifts for the new homeowner, bride and groom or that special couple celebrating their anniversary. If you live in the Midland, Michigan, area and want to pick your item up, use the coupon code PickupOnly and you will not be charged for shipping. We do not deliver, you must pick up your item.